If you're going through a traditional banking process then transferring cash to another bank account still remain a stressful process. But a major shift is underway among organizations and big banks who hope to make the process - cheaper, faster, and more efficient by using the “Blockchain” technology that underlies cryptocurrency Bitcoin. The Malaysian-based blockchain technology firm - Belfrics has started operations in India and are in talks with 9 companies to implement this technology. Belfrics has launched its Indian Bitcoin exchange operations and with its operations in multiple countries, will be providing a highly liquid marketplace for buying and selling of bitcoins in INR. Indian bitcoin industry has been growing steadily in the recent months. With the demonetization event, the interest towards the digital currency has increased multi folds in India. 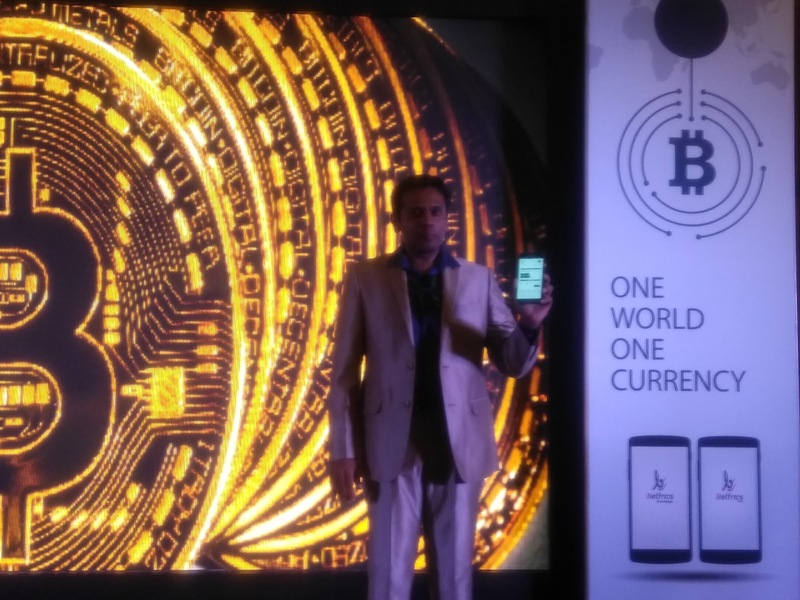 Belfricsis set to tap the largely unbanked Indian population by providing a superior, yet simple peer-to-peer digital currency trading platform through desktop and mobile devices. 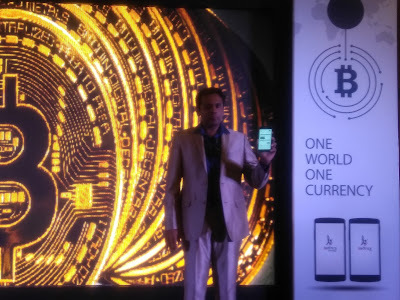 Belfrics also will be introducing POS and bitcoin payment gateway for online and retail merchants in India. Consumers will be able to transact in bitcoins with these merchants without any additional charges. Belfrics will be utilizing its international expertise in blokchain and decentralized application development to bring transparency, efficiency and neutrality in to the financial sector transactions. 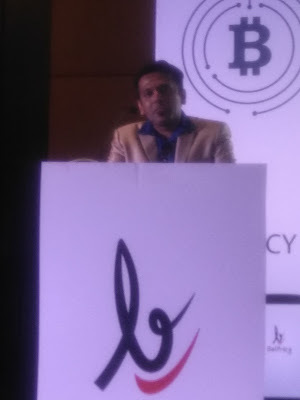 Praveen Kumar, the group CEO said, “The element of neutrality that the blockchain can bring to the financial system, without the involvement of an intermediary or a regulatory body, is going to redefine the way in which assets are transacted.” Belfrics will be partnering with public and private institutions in India to effect a large-scale blockchain adoption. Kumar said all major banks are experimenting with blockchain as they can use it for money transfers, record keeping and other back-end functions. With this technology a bank's ledger is connected to a centralised network. The blockchain application replicates the paper-intensive international trade finance process as an electronic decentralised ledger, that gives all the participating entities, including banks, the ability to access a single source of information. “It also enables them to track documentation and authenticate ownership of assets digitally, in tune with Prime Minister’s Modi Vision of a digital and cashless society. Already Indian IT service providers like Infosys, TCS have been displaying the blockchain technology. Both these companies are using blockchain mechanism to create core banking platforms for banks. Earlier, ICICI Bank announced that it has successfully executed transactions in international trade finance and remittances using this technology in partnership with a Dubai based bank Emirates NBD. We are among the best of exchanges in other countries where we operate in. Customers will have the finest trading experience with our state of the art trading platform and mobile application concludes Jabeer, group COO.